When your eyes look bright and wide awake, your face looks younger and fresher and you feel more confident. Changing something as simple as your eyelashes can affect your mood and self-confidence and I know this directly as it’s happened to me. However, a lot of people are sceptical about lash extensions, mis-trusting then because they don’t know enough about them. 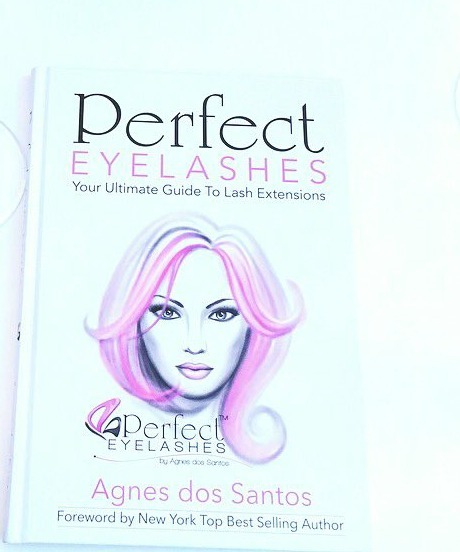 And that’s where the new book comes in – Agnes Dos Santos has written the ultimate guide to what happens during lash application, what types of lashes are available and how they’re made, along with tons of endorsements from happy celebrity and journalist customers. And talking of happy customers, although I’m not in the book, I have photos of my own to share. I first discovered Perfect Eyelashes in 2013. and this is my first ever Before and After photo, showing me pre-lashes and post-lashes. What a transformation! 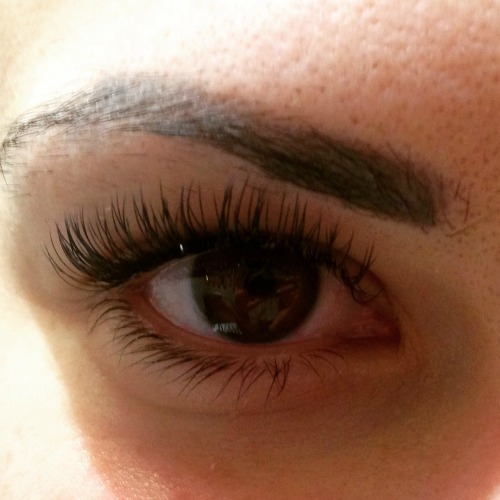 What sets Perfect Eyelashes apart from other eyelash extension applications is that the product is continually being improved, The lashes I first had were diamond lashes, which were super light and lasted for ages and at the time I thought they couldn’t be improved on. Then in mid-2014 I tried the salon’s unique development, mink lashes with ombre tips at the side, So the sides of my lashes had flecks of blue that caught the light and drew everyone towards me. It was great for flirting! But you don’t need to be a VIP to enjoy Perfect Eyelashes, as the book explains. 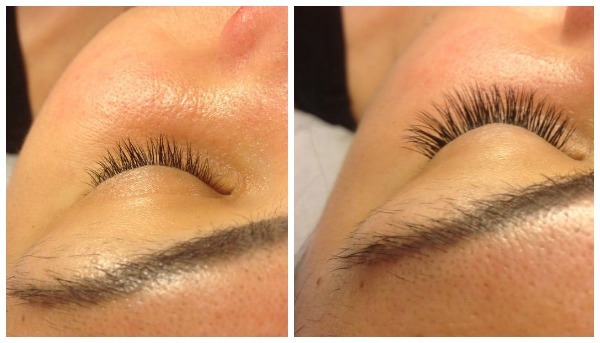 Let Perfect Eyelashes look after your eyes and in 90 mins you’ll have lashes like a celebrity. I usually visit the salon in Kensington but there’s also a swanky salon in central London. Visit the Perfect Eyelashes website for more details about the book and I recommend booking your treatment soon as they get busy quickly.